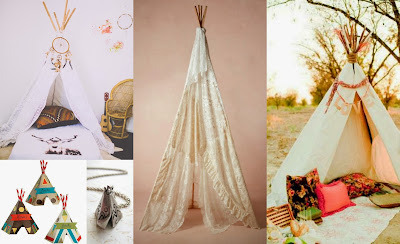 I adore tepees and would love one just for me with a bunch of squishy pillows inside! Would love to have one in my loft that never gets used! Seriously so so cute. Little teepees are just adorable!